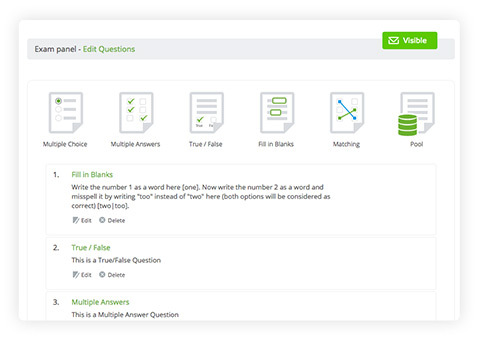 Schoox offers an intuitive, social and mobile interface that learners love. 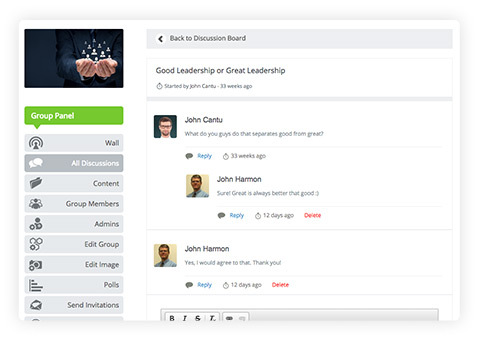 Our platform is perfect for hard-to-engage workers of any age, from Millennials to Senior Executives. 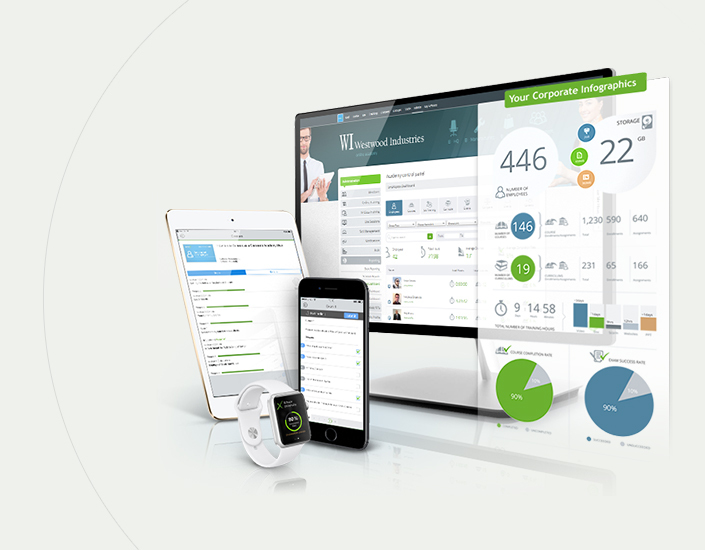 We believe training should drive business results. Smarter employees lead to smarter companies. 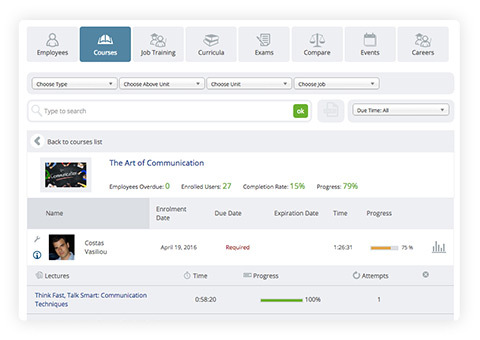 Schoox is designed with the employee, the learner, at the center. 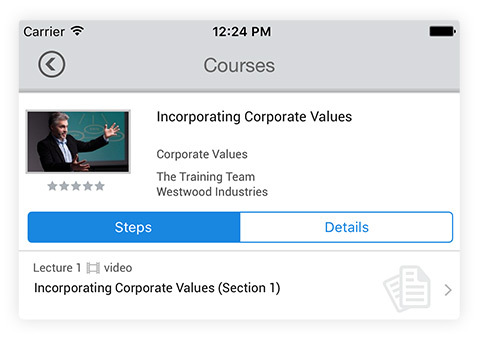 Create courses with tracking capabilities out of any type of content - docs, pdfs, ppts, videos, SCORM, xAPI/Tin Can, YouTube, Vimeo, SlideShare and many more. 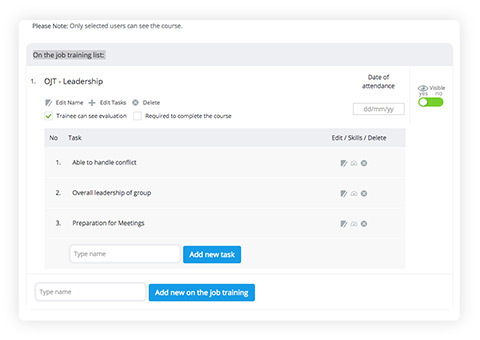 Automate messages that employees receive from their managers during their onboarding. 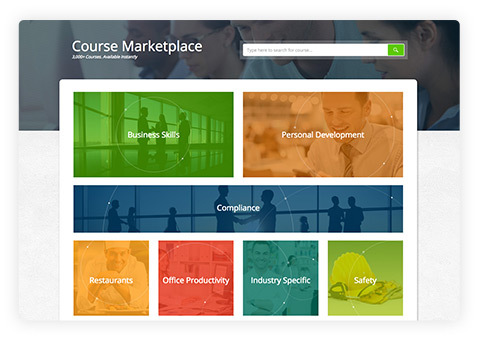 Purchase courses and assign directly to employees based on job, department or geographic location. This ring indicates how intuitive a product module is from both perspectives as an end user and as an admin. 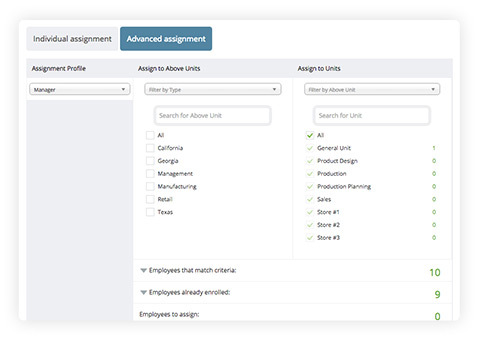 The easier to use a product is the higher the adoption rate, a challenge most organizations struggle with their existing Learning and Talent Management Systems. This ring shows how innovative a product module is. But any score needs a reference value for comparison reasons. 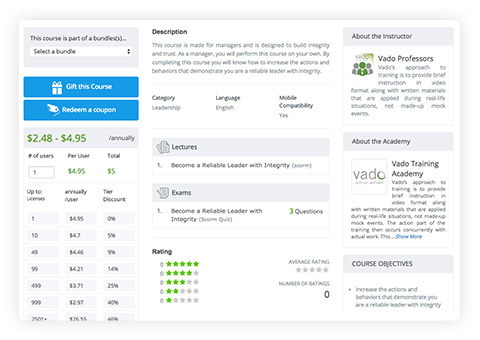 The innovation score for every product module in Schoox is given in reference to the product module we consider the most innovative one which is our Business Impactmodule. 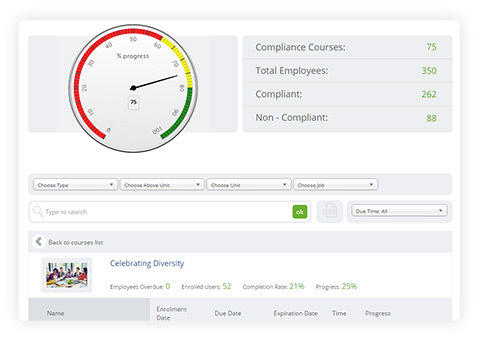 The innovation score for example of the Learning Engagement module is 75%. This means that compared to the Business Impact module, which we consider the most innovative one (100%), the Learning Engagement module is 75%. So even if you have a different opinion about the specific scores (i.e. 75% and 100%) you still can rely on the difference between them (i.e. 25%). This ring indicates two levels and has therefore two scores. The dark grey color indicates how much an average organization is utilizing similar products they purchased. It is known that most Talent Management Systems come with many sub-products (e.g. onboarding, performance, succession planning etc.) that organizations use either very limited or not at all. 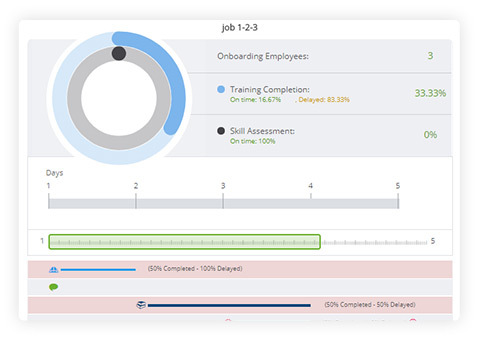 The light grey color indicates how much you can increase the utilization of the respective module with Schoox. 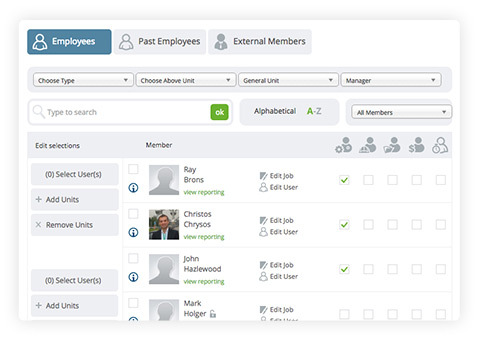 A typical example would be the performance and succession module. Most organization make very limited usage of them.